Production updates from the varied stages and locations of the Six Nations Living History Video Archive project. Well, I said it previously and now I'm doing it! I just can't keep bashing my head against browser incompatibilities and design schemes ala 1997. I honestly don't think Blogger has updated technically OR visually since I last used it several years ago. So, the content has been neatly whisked away over to WordPress; its new home. This site will remain open due to legacy links to material, even though all content has migrated. THERE WILL BE NO FURTHER UPDATES TO THIS SITE!!! All future posts are going to the new site exclusively.. Thanks for your viewing, hope you follow us there!!! Renowned Potter Steve Smith, owner of Talking Earth Pottery, graciously offered us his rich and unique take on his craft last Friday at his studio. Steve spoke in depth about his love for the form, his varied techniques, how he got started, his family and life in the community. 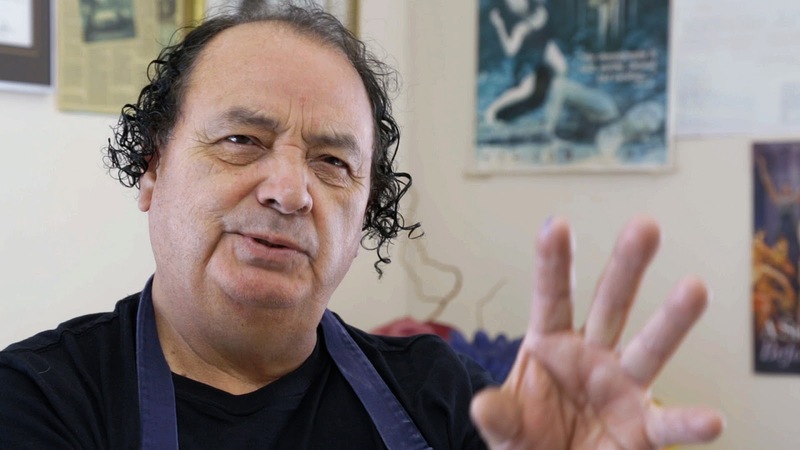 Steve's whimsical insights and depth of knowledge, accompanied by the beautiful and abundant natural light of his studio, made for a superb interview! This is a definite boon for the growing archive collection and I would like to personally thank Steve for his time and words. 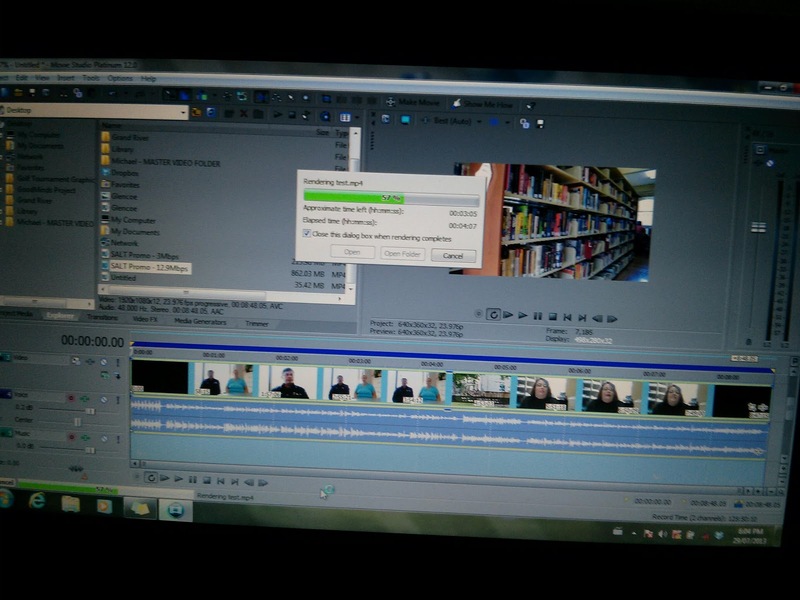 Cant wait to get into edit on this one. I was just made aware (after publishing the most recent post) that the prior 3 postings (October, November, January) never went live, although stated so via the mobile app. I've been issuing posts via the app for convenience since September, when the blog shows I last updated it. The app's viewer showed the posts although the actual site never received them. Unfortunately the posts were locked and lost when I uninstalled. Lesson learned... App updated and reinstalled and I'm checking posts via web browser. Hectic week getting caught up on the rough edits, and two more interviews to shoot next week!!! Well, having amassed nearly a terabyte of raw data, the edits are nearly complete and getting a preliminary color pass (seen here). The first 10 edits vary in length from roughly 25 to 50 minutes, which means we've pushed more footage than several feature films!!! Freshly back from a (long-overdue) vacation, we are busily getting down to working on the actual shoot with weekends booked throughout the next month. Here we see one of many screen-grabs from the dailies of the most recent shoot. This one being of Don Lynch, Chair of the SNPL Board and the Friends of the Six Nation Public Library Foundation, our first "recruit" to generously donate his time. Don was kind enough to sit for our cameras last Sunday in the aforementioned SNPL Boardroom and both relate local historical information and entertain us with a few stories of the "good ol' days"! 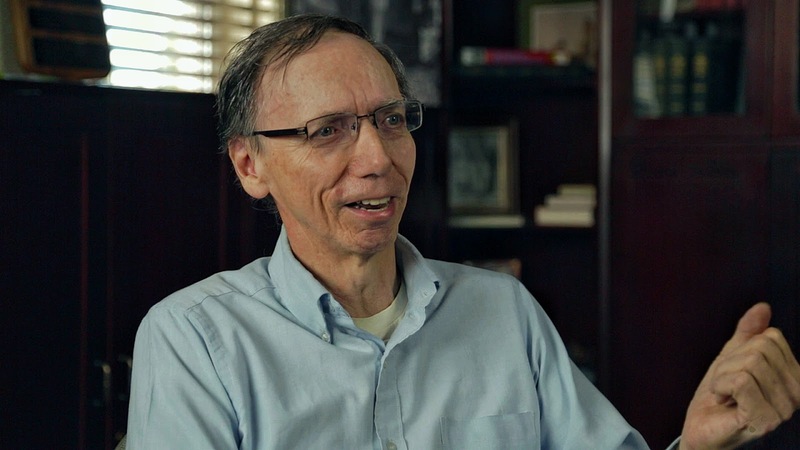 One recollection I found particularly touching is when Don spoke about his Grandfather, Samuel Anderson, a former teacher at Six Nations school #10. 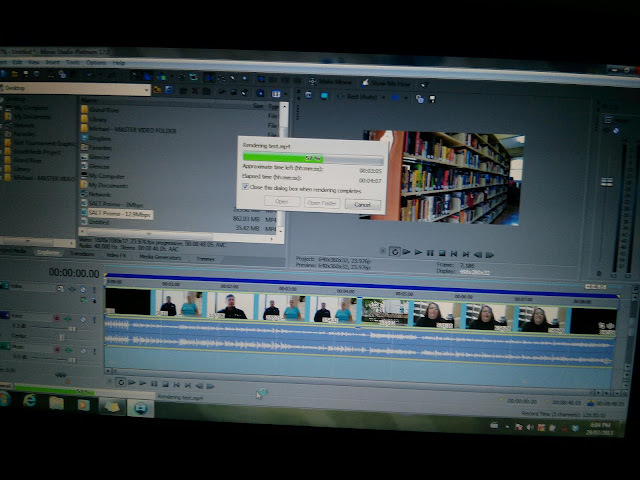 Ahh, the endless render cycle. How I loathe thee! 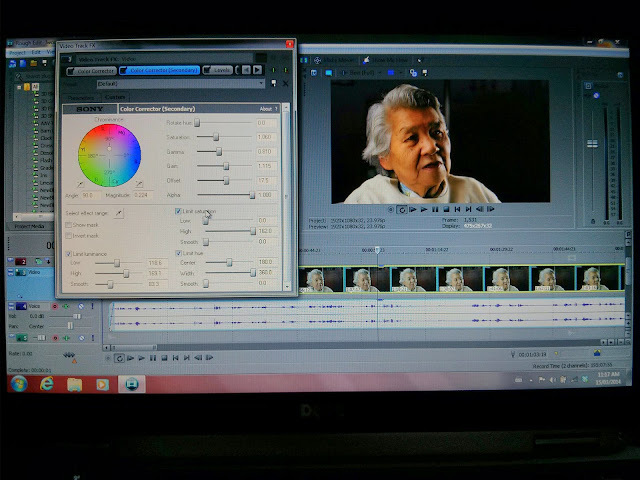 On an unrelated but relevant project, I just finished the SALT promo video for the good people at Goodminds.com whom are donating 10% of sales to support our Six Nations Public Library (and soon other Aboriginal libraries across Canada). 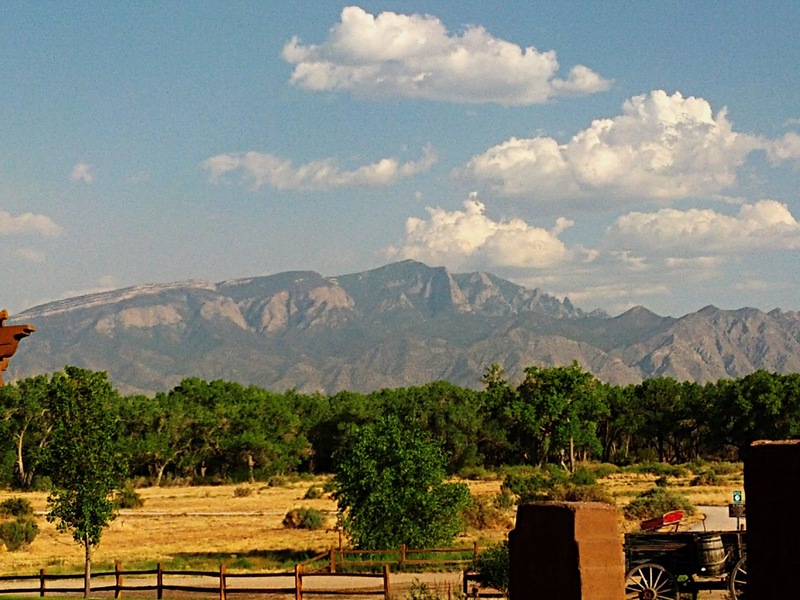 Live from Santa Anna Pueblo, New Mexico! 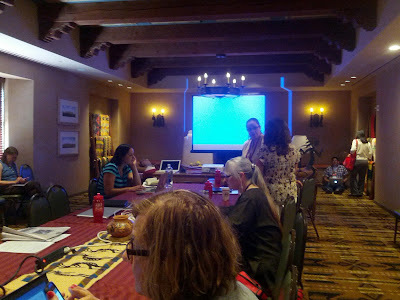 Attending the Digital Storytelling seminar at the ATALM (Association of Tribal Archives, Libraries, and Museums) Conference hosted by the Hyatt Regency Tamaya Spa & Resort. Lots of passionate storytellers with great potential for wonderful projects in attendance today! 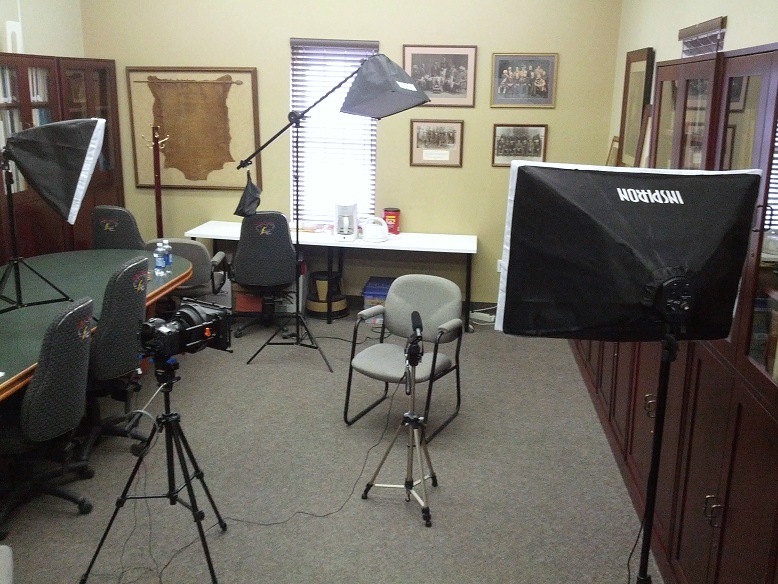 This photo shows the basic interview environment of the shooting location in the SNPL Boardroom. Set lighting is a challenge as ambient light from the windows falls in a non-complimentary manner, lots of reflective glass display cases, and the overheads are banks of buzzy, ballasted florescent fixtures... Not Good! The solution has been to find decent position for the subject chair (where the background is interesting and conducive to a shallow field defocus), rig out 2 or 3 point lighting with 5500k softboxes, and getting the audio in tight. 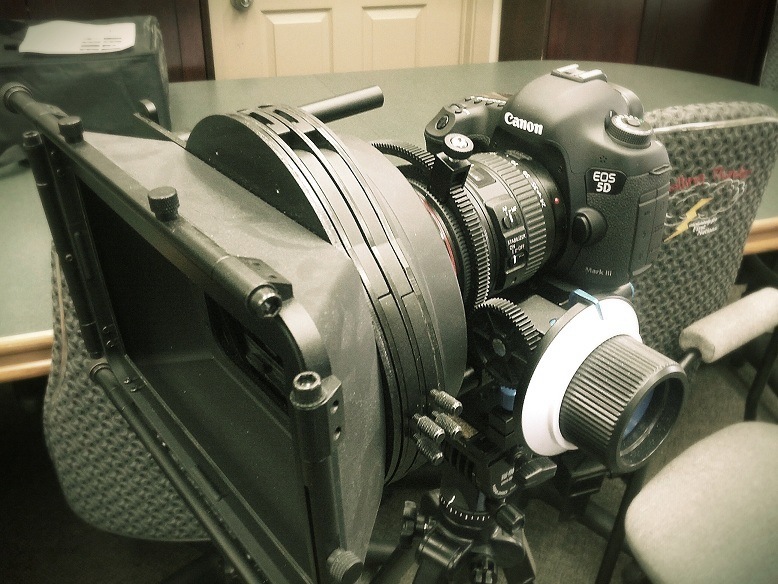 Pictured is a rigged Canon 5D mk3 on rails w/ slide mount and off-camera audio via Rode 2ch shotgun microphone. B-camera is a modified Canon 7D linked with an external recorder (audio-thru). The Living History Project has commenced! 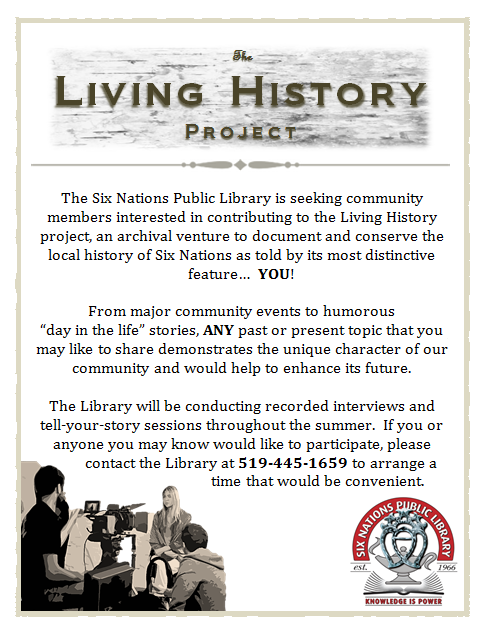 The call for participants has been put out and the local media made inquiries as to the nature of the project during the monthly meeting of the History Circle at the library on 21 May. Primary shooting at the library will begin in early June, starting with members of the Six Nations Public Library (SNPL) Board of Trustees. We will then move right on to the participant pool while simultaneously arranging location shooting with our youth volunteers from the SNPL Teen Advisory Group (TAG). The TAG members will be learning how to conduct "man on the street" run-and-gun documentary style filming of community member interviews. These will have a "lo-fi" videographic feel to the footage which should contrast nicely with the controlled atmosphere of the lit-set interviews.